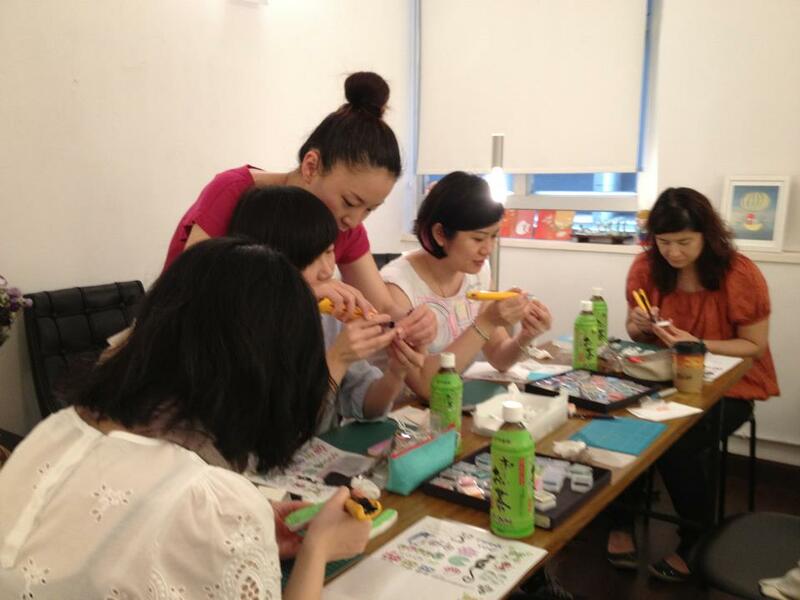 To learn the Tomoko Tsukui style and techniques of stamp carving workshop. She conducted by using a super huge cutter knife! 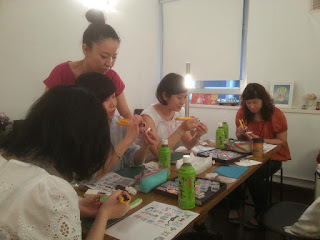 actually we offered an Intermediate-Level workshop this year, so that everyone can learn her special techniques, she is really amazing of fully-using her cutter knife just like holding a pencil to draw without paying any strength on the rubber to carve. 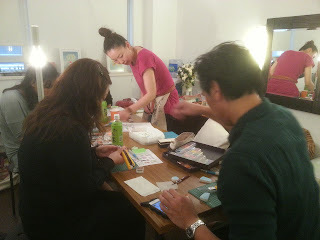 ...is now planning ahead and do something unique in Hong Kong.